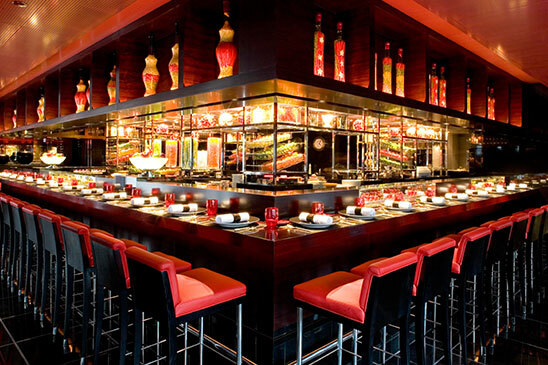 At the heart of Hong Kong Island lies, on the 3rd floor of one of the finest Asian institutions, L'Atelier de Joël Robuchon. 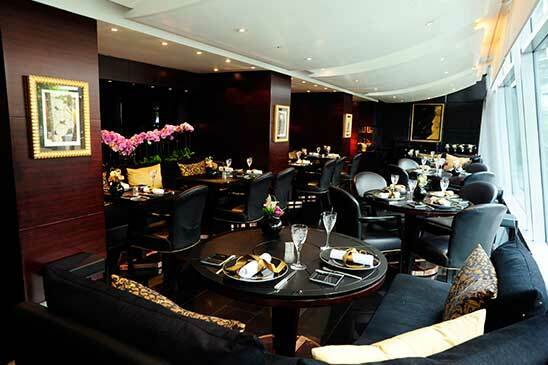 Once arrived you are welcomed by a former Miss Hong Kong, and led through the windowed cellar with thousand of bottles, either at your counter place, or at your lounge table or in one of the many private rooms of Le Jardin de Joël Robuchon. 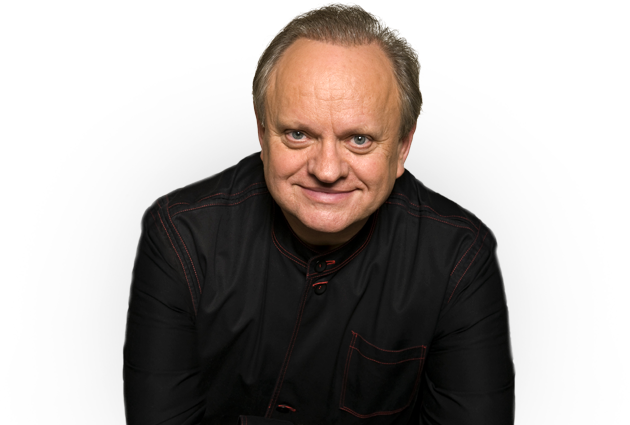 'La Carte' will also satisfy your innermost desires thanks to the talent of Joël Robuchon who knew how to adapt his recipes to exotic oriental flavours. 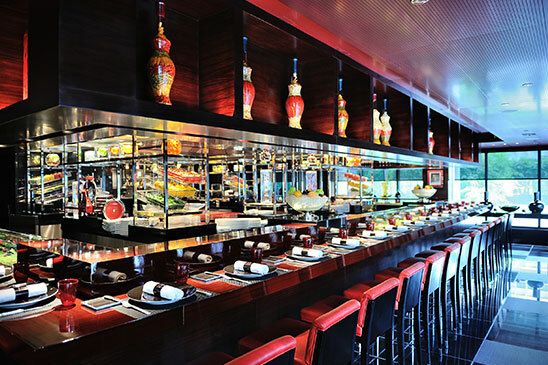 Bento boxes are offered at lunch to hurried bankers and a more elaborated menu is proposed on evenings with a variety of traditional dishes revisited by the executive chef David Alves. 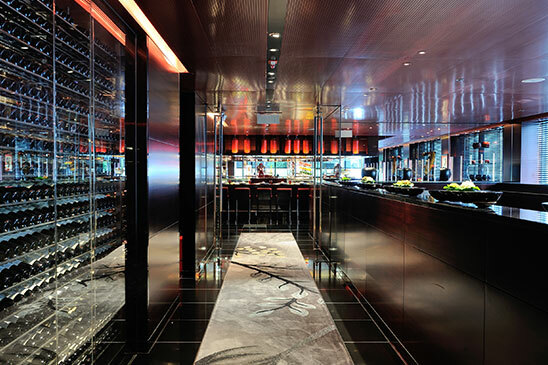 A wine card worth of the greatest restaurants in the world through a close collaboration between L'Atelier Hong Kong and Robuchon au Dôme Macau.